Shoppers at Lulu Hypermarkets are in for an English treat. 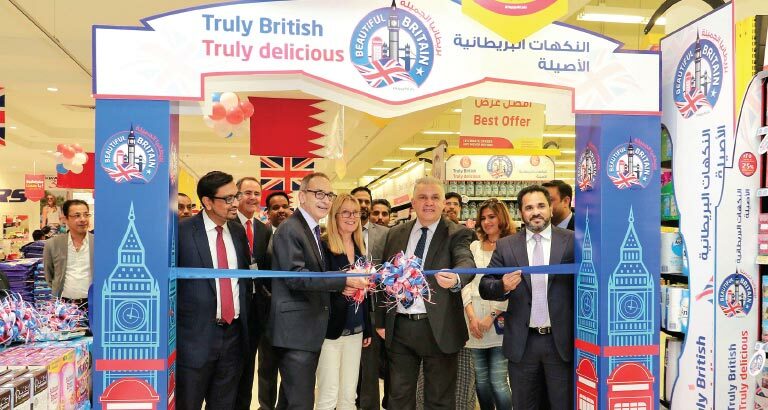 Starting this month, Lulu Hypermarket will be offering a range of imported goods from the UK in Bahrain. This gala promotion will run across all outlets of the retail chain. 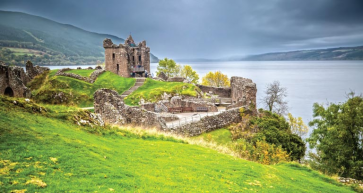 Customers can benefit from special offers on some of the most popular products, which are household names all over the UK, as part of the ‘Best of British’ festival. The festival will showcase a wide, but carefully picked, cross-section of brands, from gourmet to household items. All of Lulu’s shopping outlets will have a quintessentially British feel and décor to delight shoppers of all ages. Many products will be specially flown in to fill the aisles of the supermarkets, some of the largest in Bahrain. In the edibles’ section, there will be a special emphasis on fresh meat, fish, cheeses and bread as well as fruit and vegetables flown in straight from the UK. With its own logistics and warehousing facility in Birmingham, the hypermarket claims to have one of the widest ranges of English products. You can easily whip up a traditional meal, such as fish and chips or a sumptuous Sunday roast, by choosing from fine ingredients offered in both the hot and cold food sections. The stores will also put up kiosks offering patrons product samples in various aisles. Some of the items available will be from renowned culinary brands like Lovemore, Ainsley, Jamie Oliver, Schwartz, Whitworth’s and the very delicious Thornton’s. Quintessential fare like lemon curd cookies, luxurious preserves, custards, crisps, condiments and milk products are up for grabs. A huge range of organic foods, coffee, chocolates and Rowse-brand honey will be lining the shelves. Superior quality cleaning and other household items will also be available. The brand is the retail division of the EMKE group. It symbolises quality retailing and boasts wide market coverage, with 144 stores across the Middle East. The Bahrain division of Lulu Hypermarket became the first of its kind in the Kingdom to win the ISO 22000:2005 accreditation. It remains one of the fastest-growing retail chains in the world. 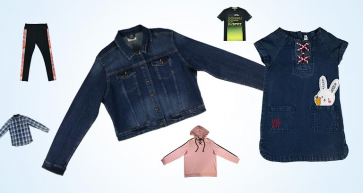 The group’s vision is to set new standards in retail operations by tapping fresh opportunities, widening the network, expanding the range, innovating new promotion strategies and ultimately improving the service standards for customers by providing the best quality merchandise from across the world.